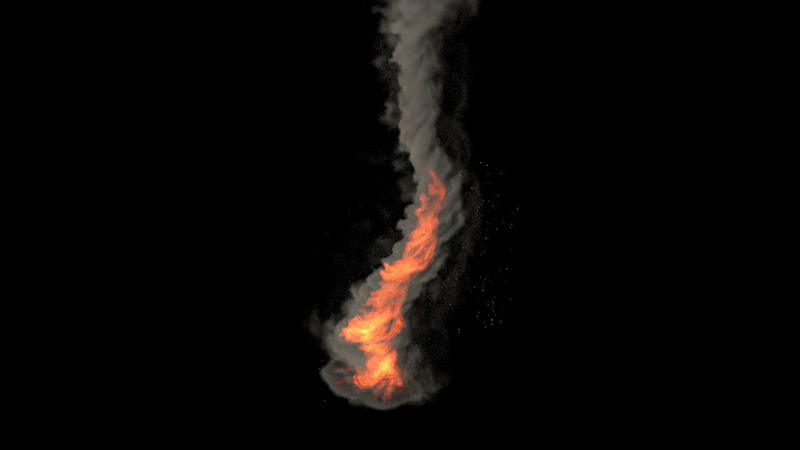 This asset also works with the newest Houdini 17 builds, as we successfully tested it in the new versions. 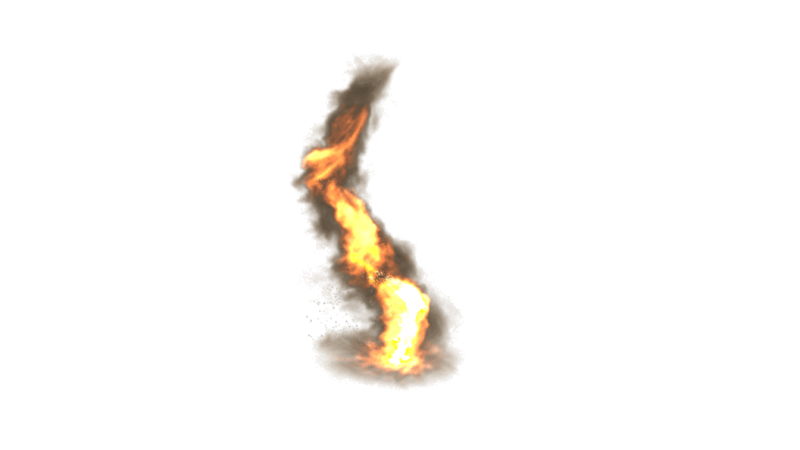 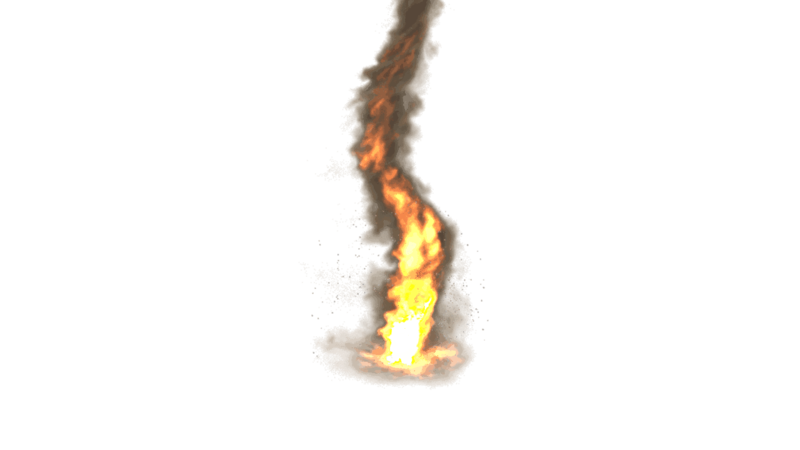 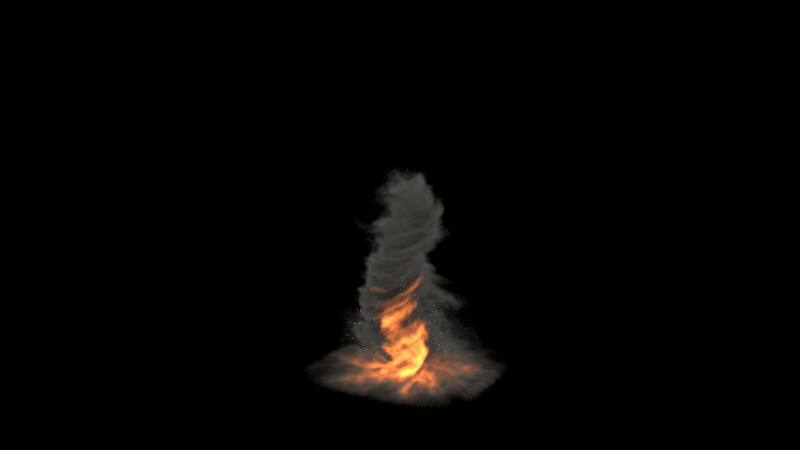 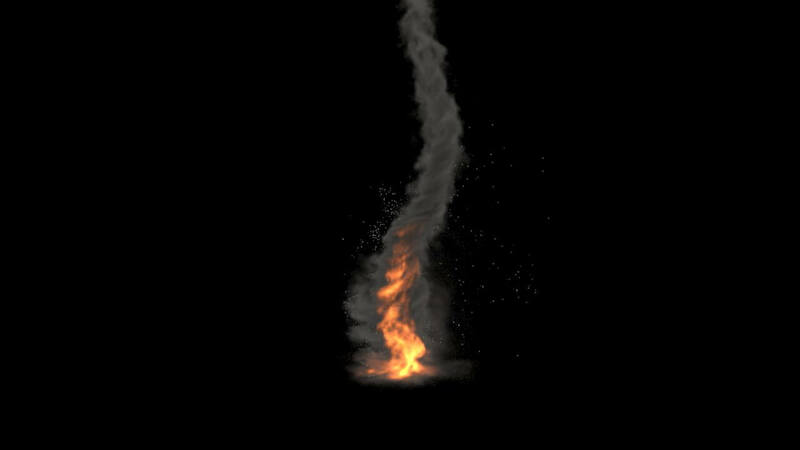 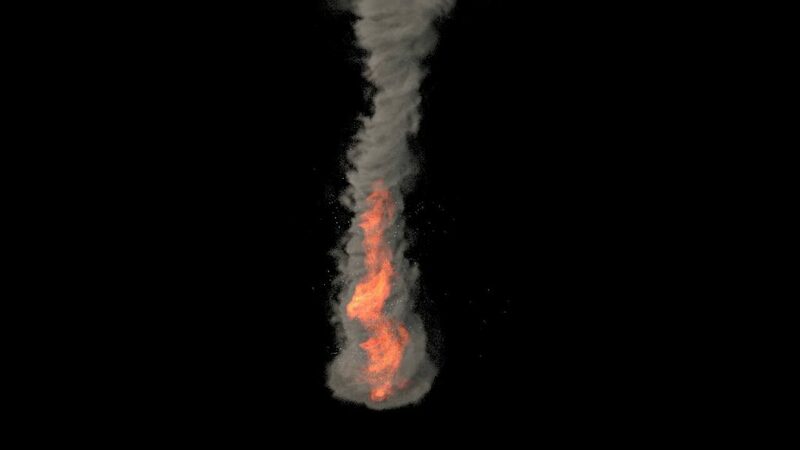 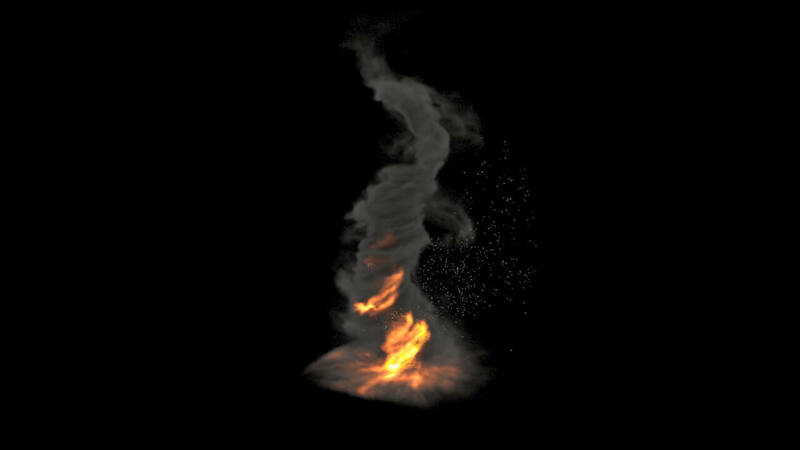 This great Asset creates a Tornado with Fire where you can change tons of parameters to determine the size, shape, color and debri. 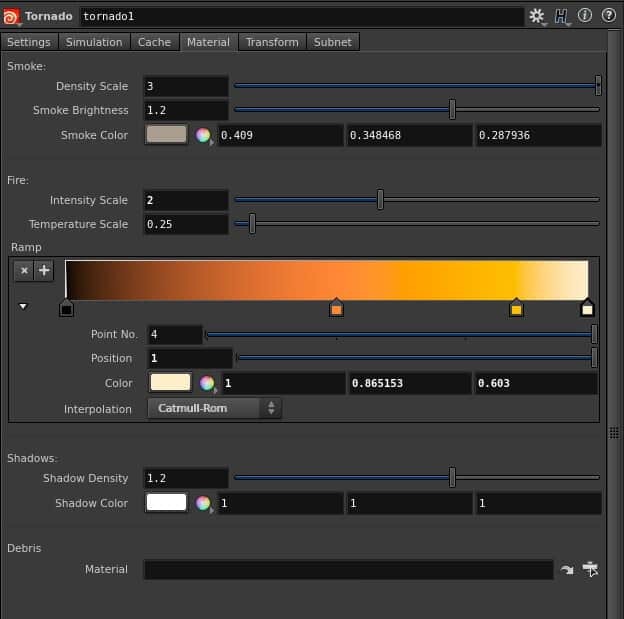 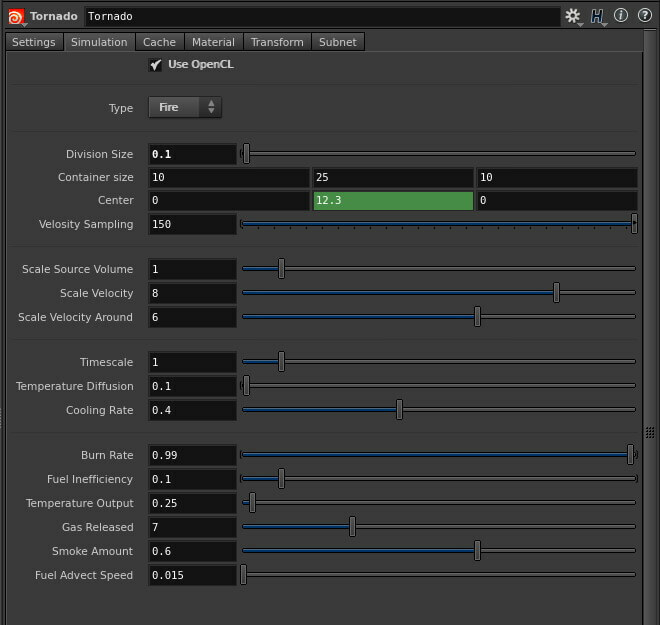 T You can change the Size – Length – Height – Debri – Color – Fire Amount and a lot more parameters inside Houdini. 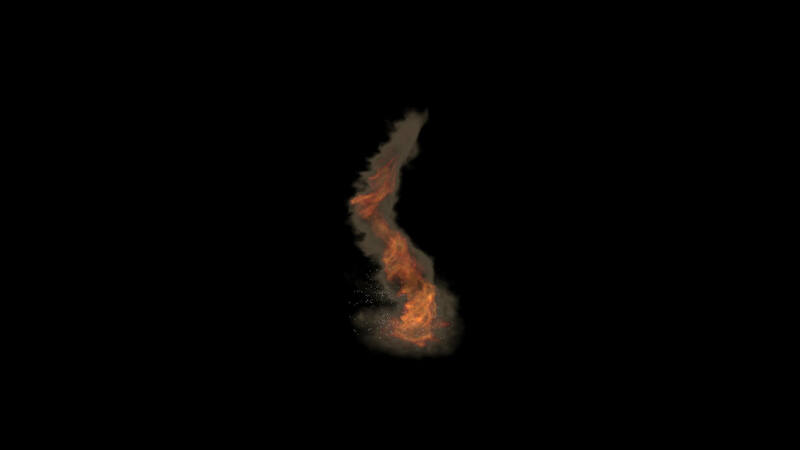 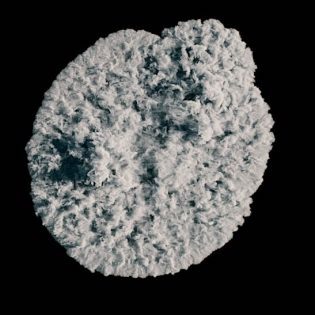 It comes as a very small Houdini Digital Asset and was created with Houdini Fx. 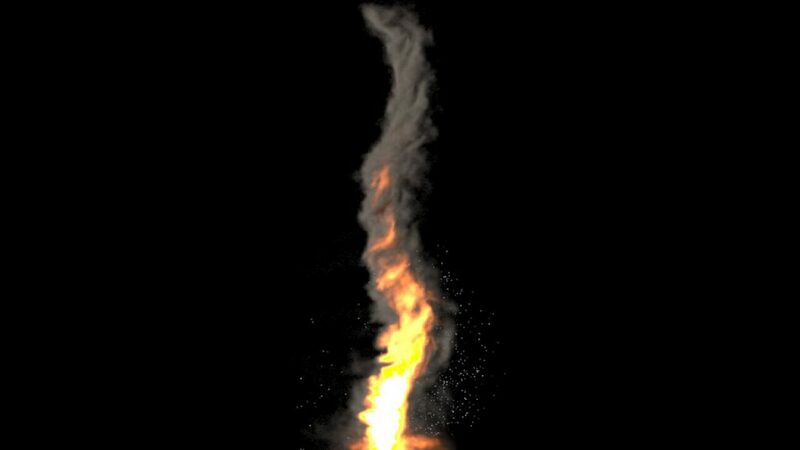 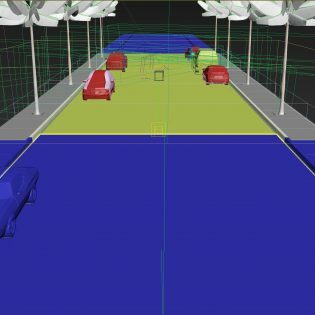 Its very good for any tornado related task, visualisation or animation. 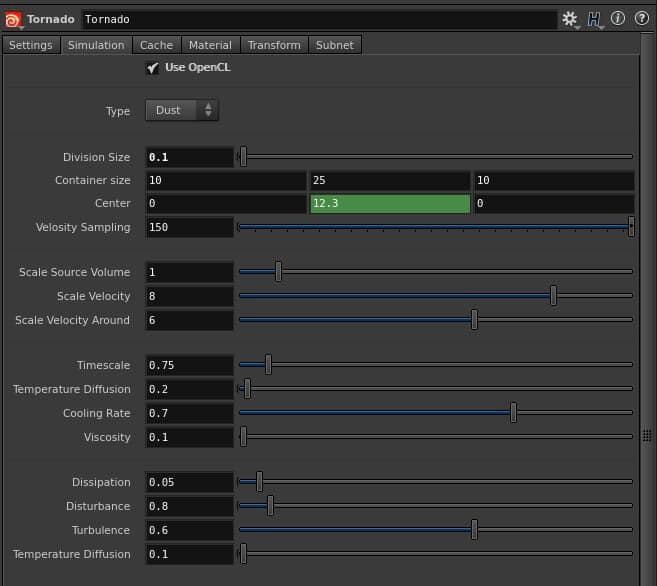 The container size adjusts automatic to your settings and sets a lot of procedural power free inside Houdini. 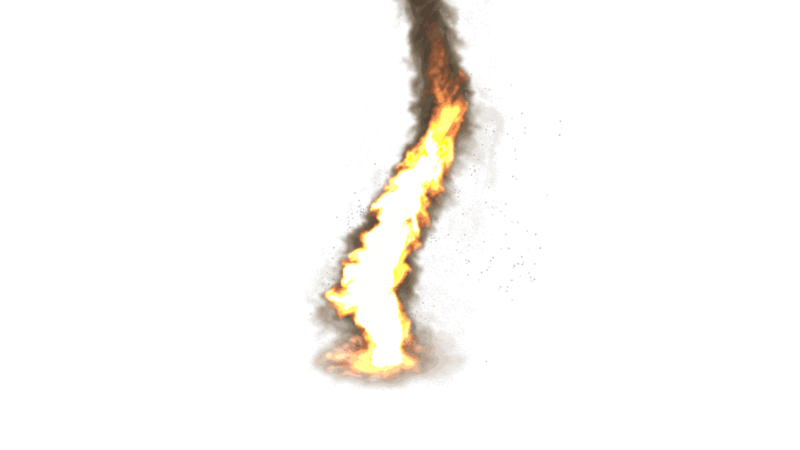 The Caching System is setup the way where you save your file. 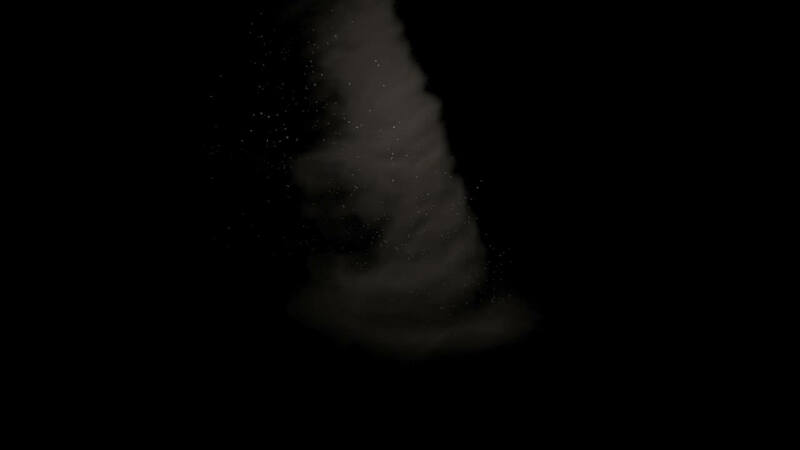 With just one Button, you can cache the Tornado, Fire, Debri right on your HDD. 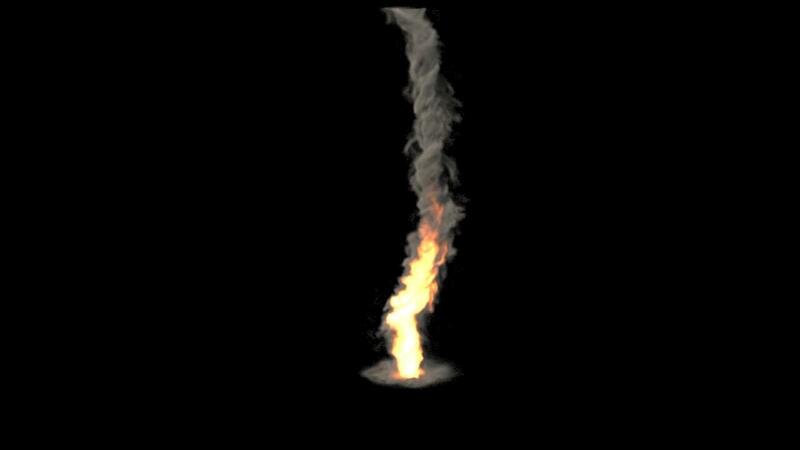 Try to render it in Arnold, to get special realistic results, or play with the shaders and parameters. 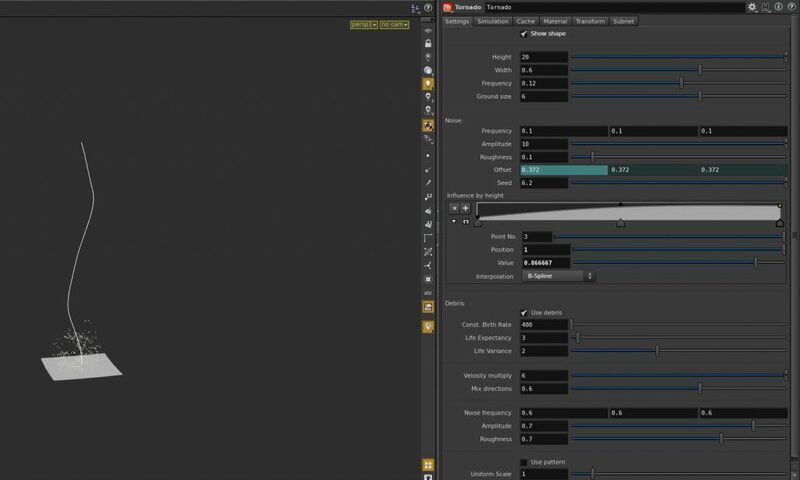 Before you purchase this Asset, please ask yourself, if you have a basic understanding of Houdini, watch the promotional material and take a look at our support site. 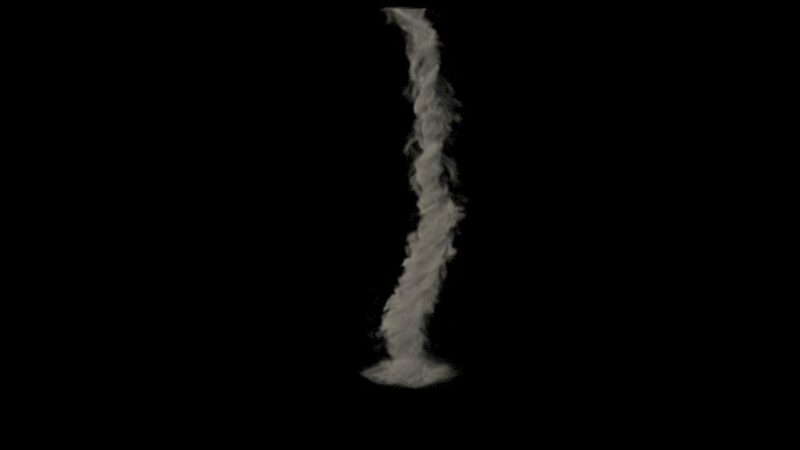 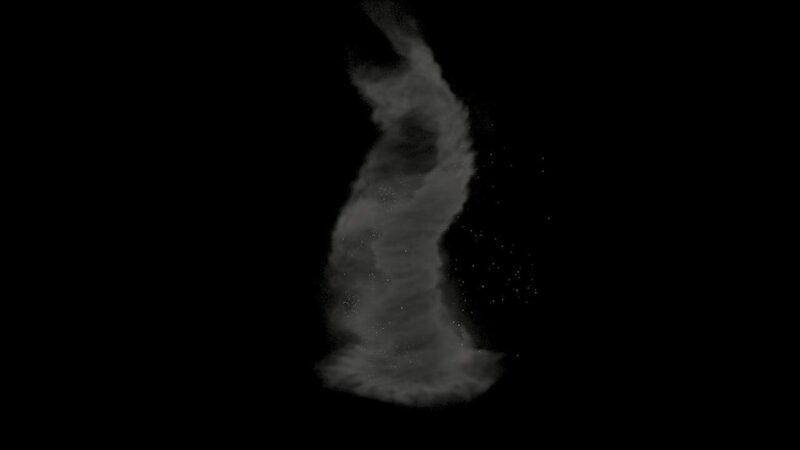 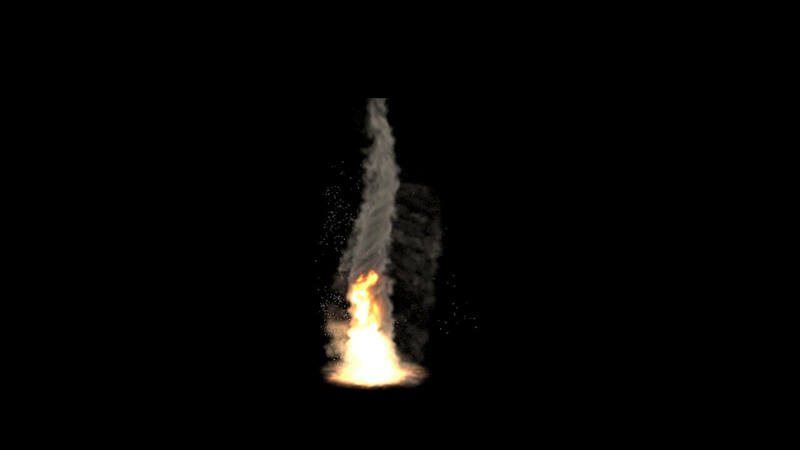 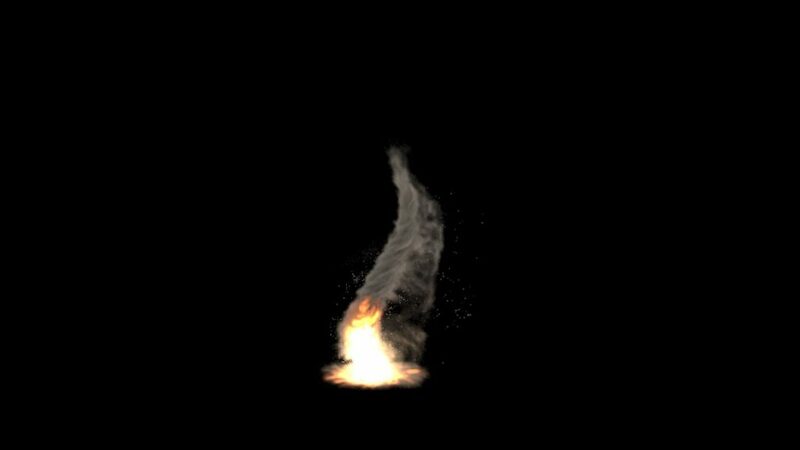 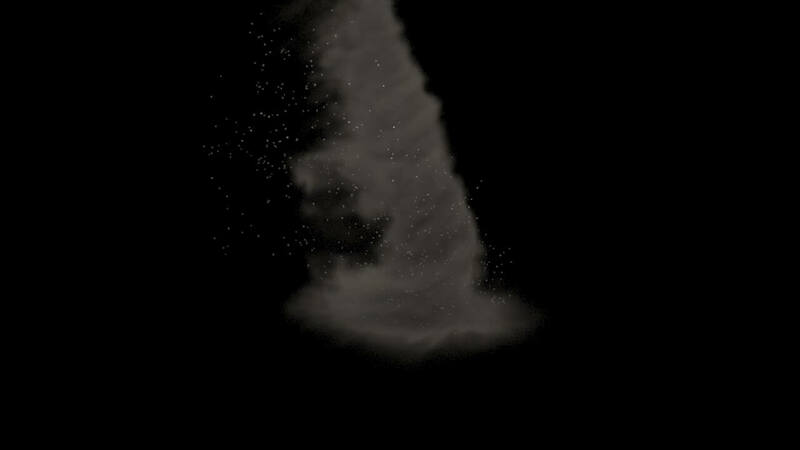 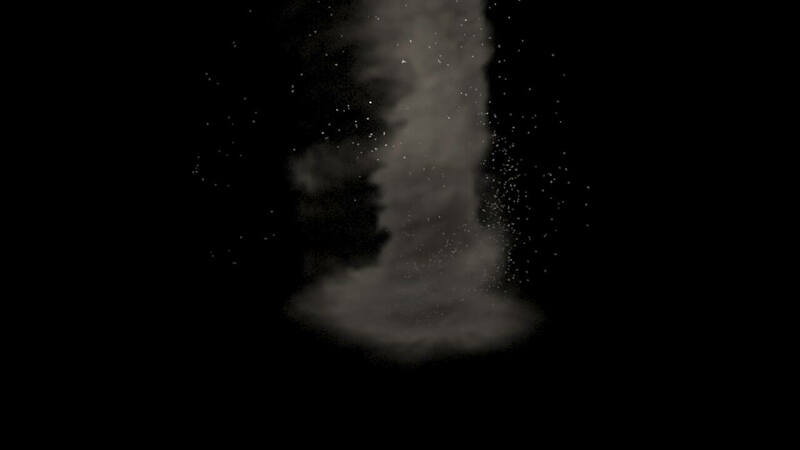 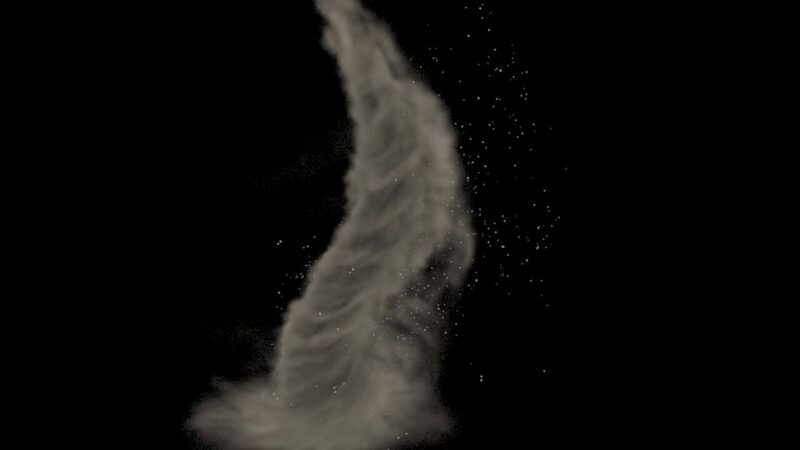 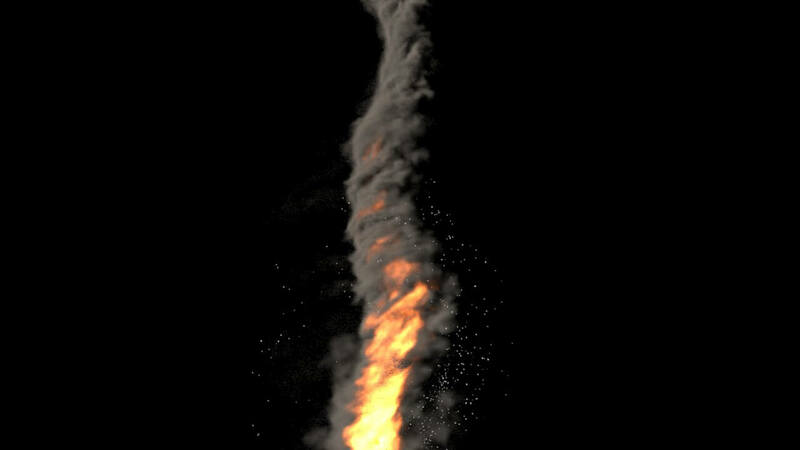 Have fun while learning and using this awesome Tornado Fx!